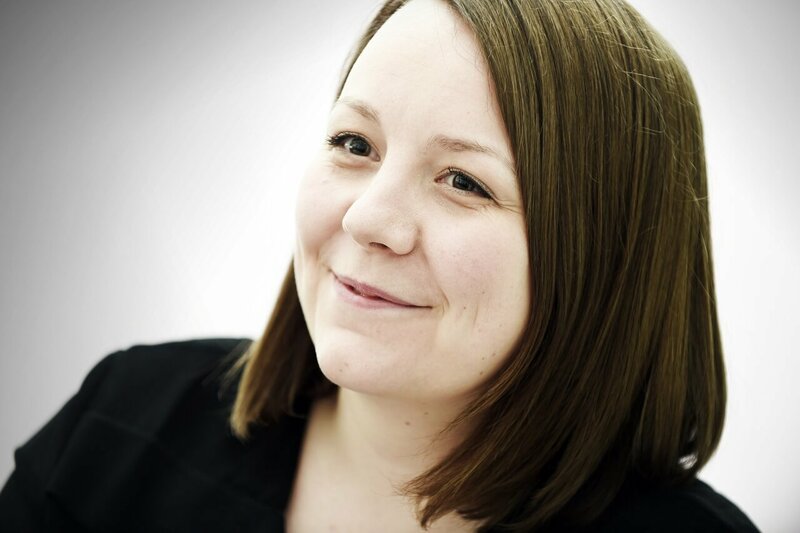 Alice qualified as a solicitor in 2013 and has five years’ of conveyancing experience as well as three years’ experience as a conveyancing Paralegal. Alice is experienced in all types of transactions involving residential property, including leasehold sales and purchases, plot sales and purchases, remortgages, assents and transfers of equity. She offers a high standard of service to her clients, personalised to their needs, whether they are first-time buyers or experienced property investors. You met every deadline and were exceptionally clear on both the process and what you needed from us. We were up against a very tight deadline and you went above and beyond what was required to help us achieve it when, I suspect, many others would have just given up. What particularly impressed me was that you thought ahead and identified problems before they became so as well as offering solutions. Thank you.